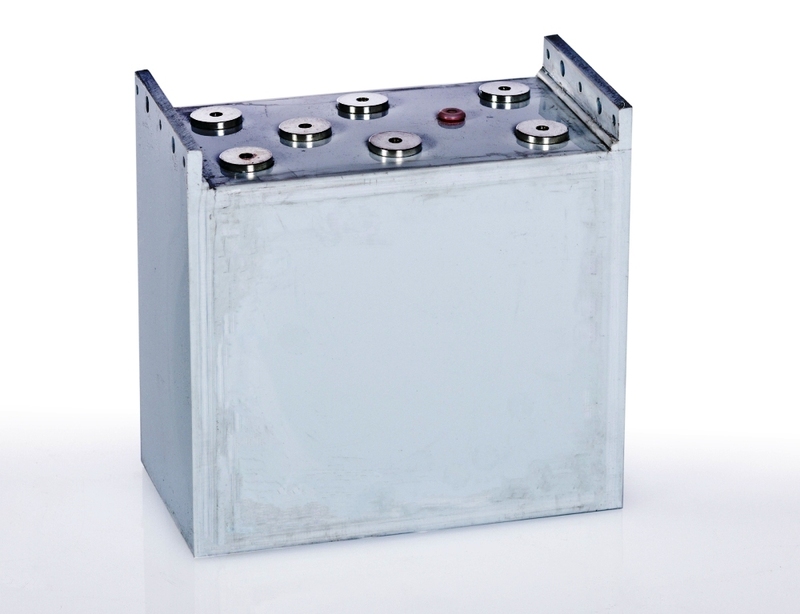 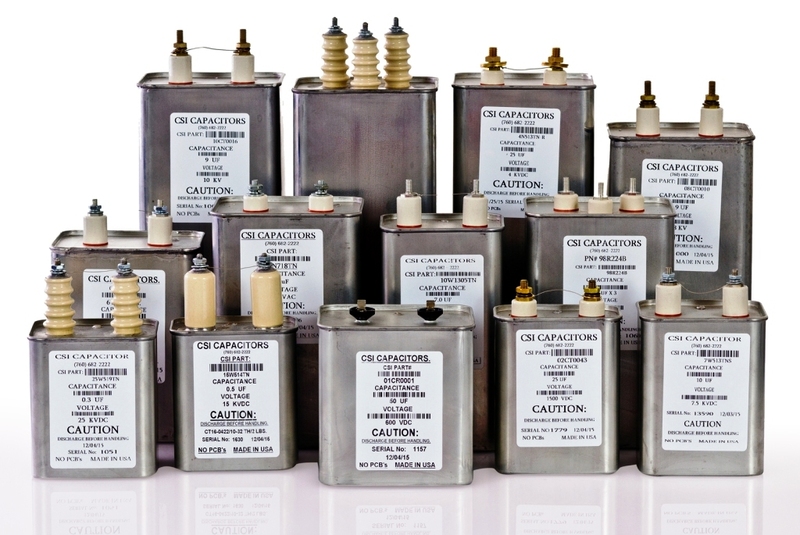 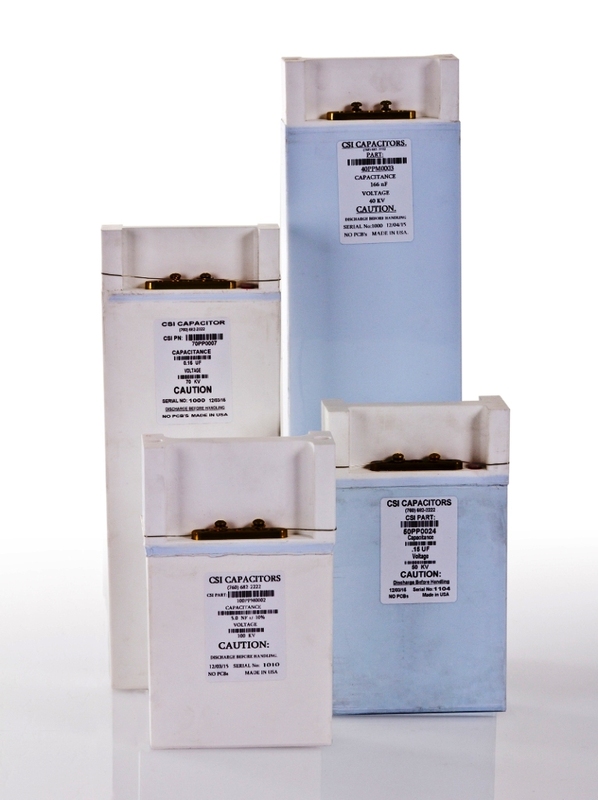 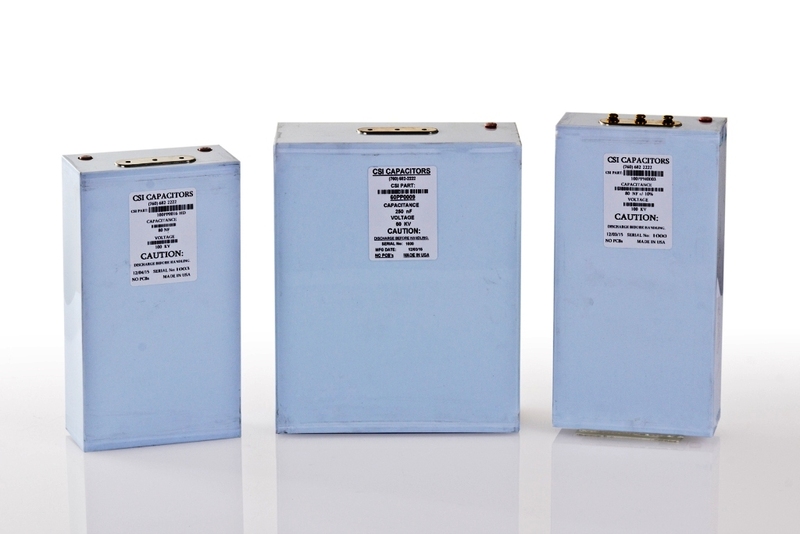 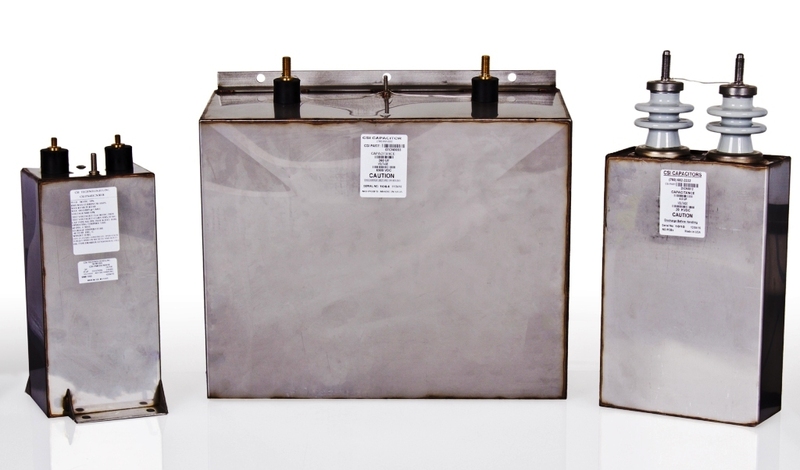 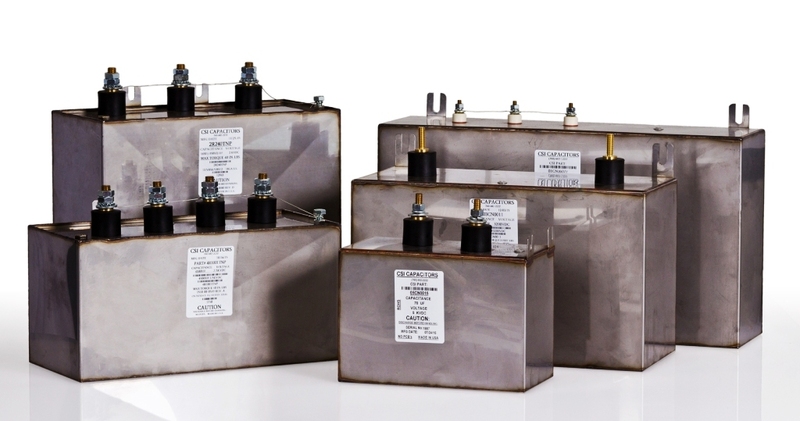 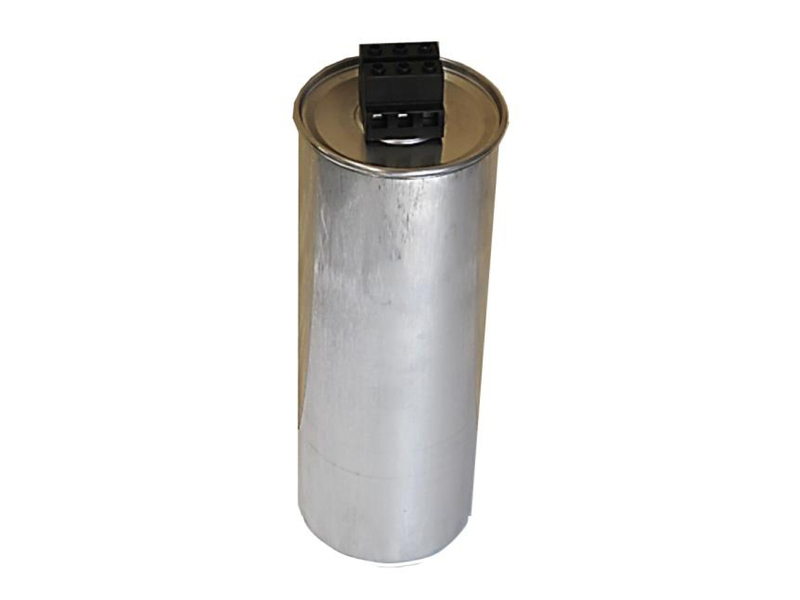 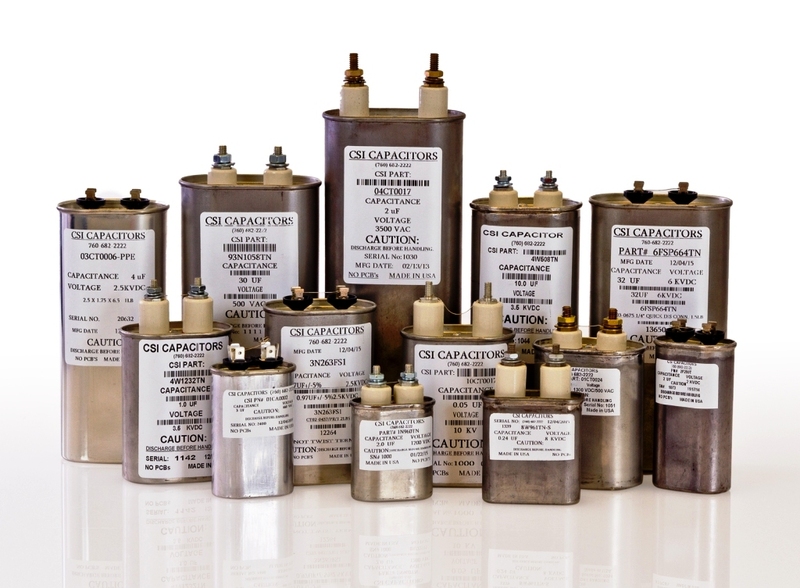 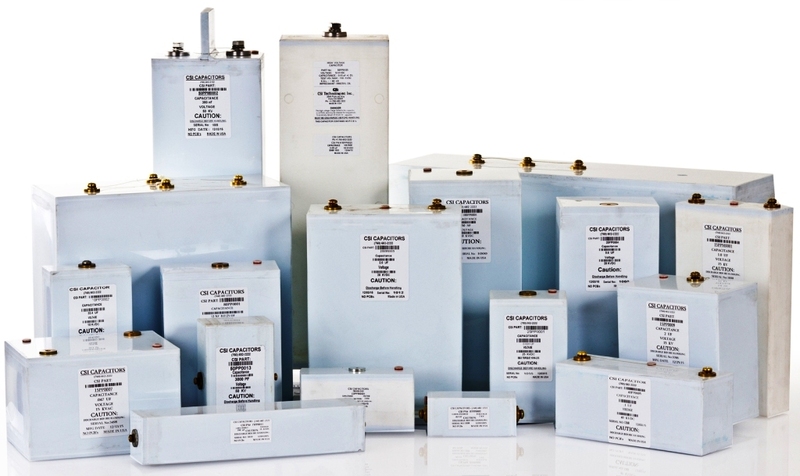 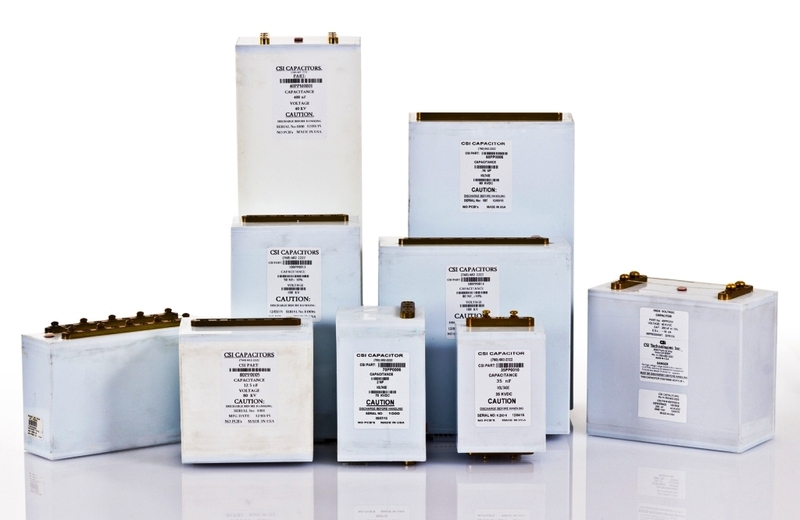 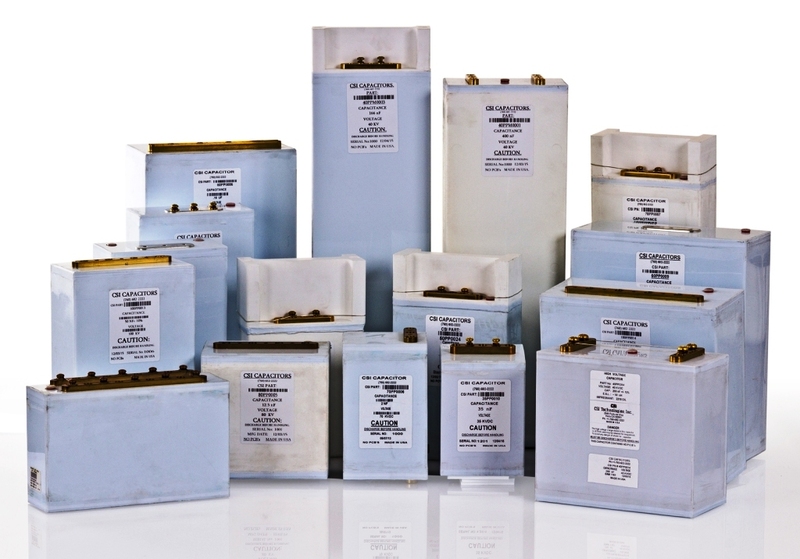 +1-760-682-2222 | info.csicapacitors@gmail.com 2540, Fortune way, Vista CA 92081 USA. 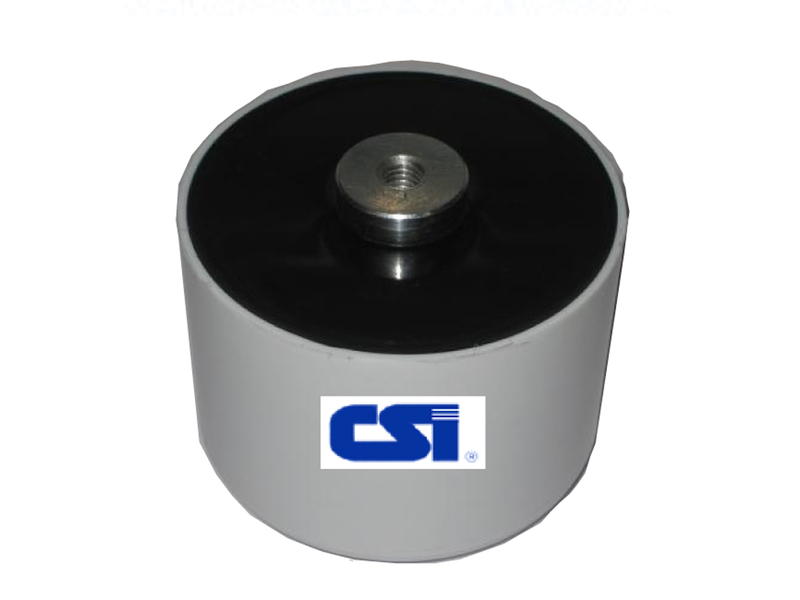 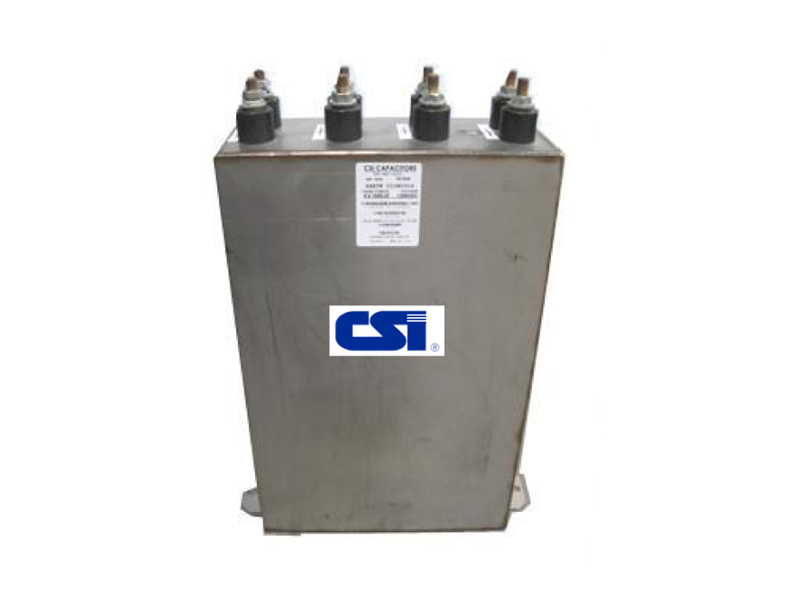 CSI was founded in 1969 under the name of Capacitor Specialist Incorporated, since then, the name has been changed to CSI Technologies, Inc. 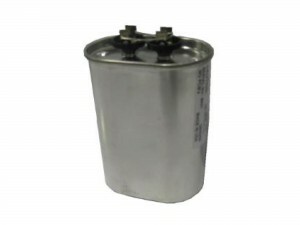 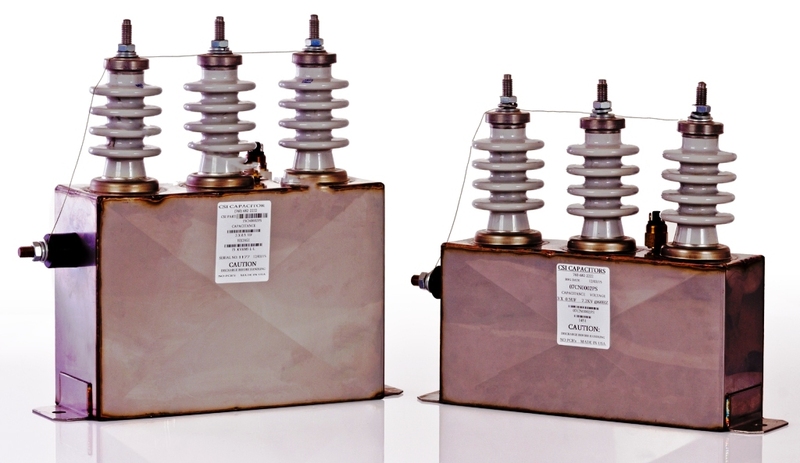 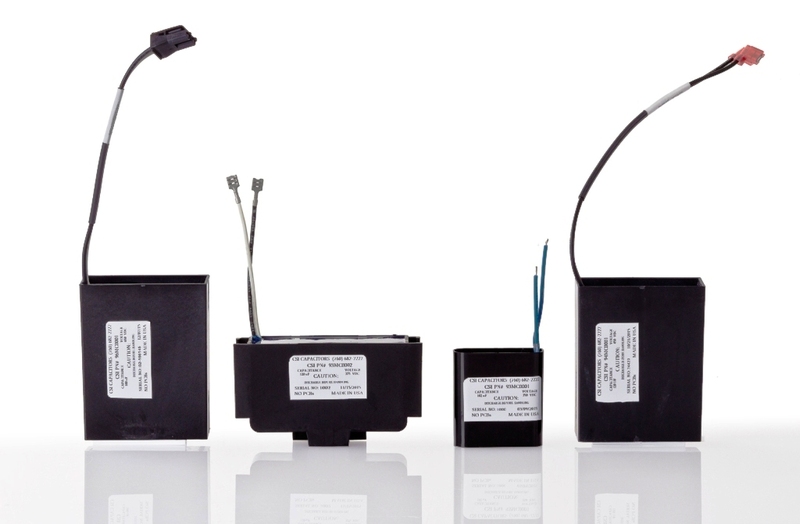 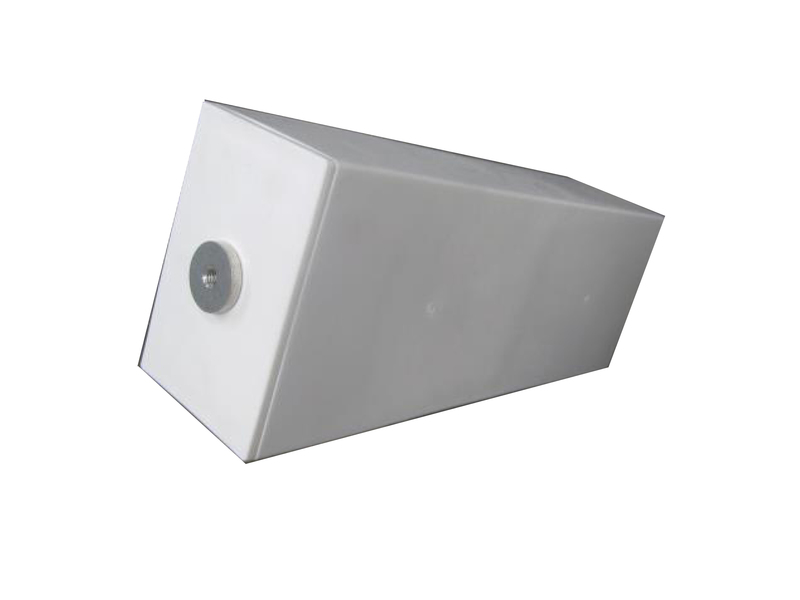 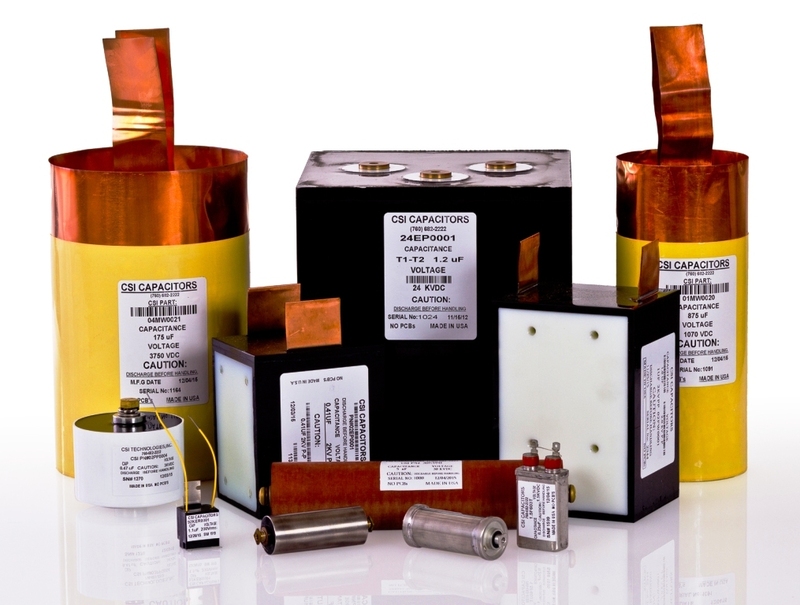 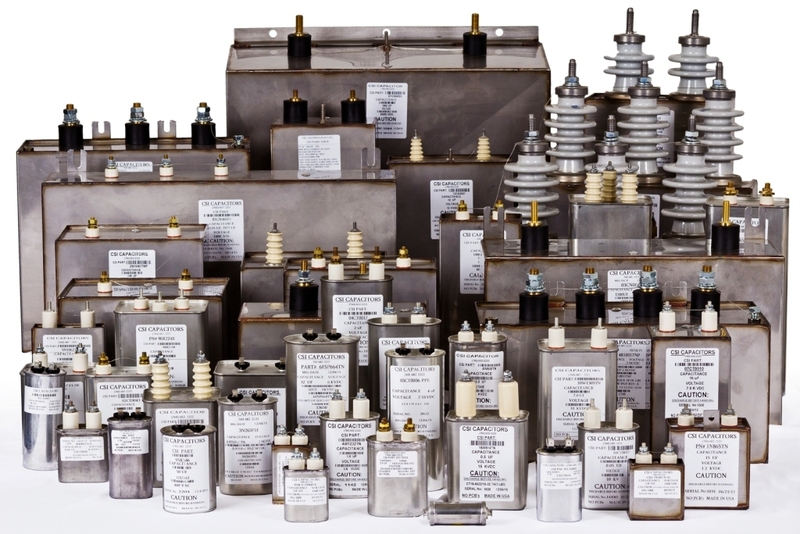 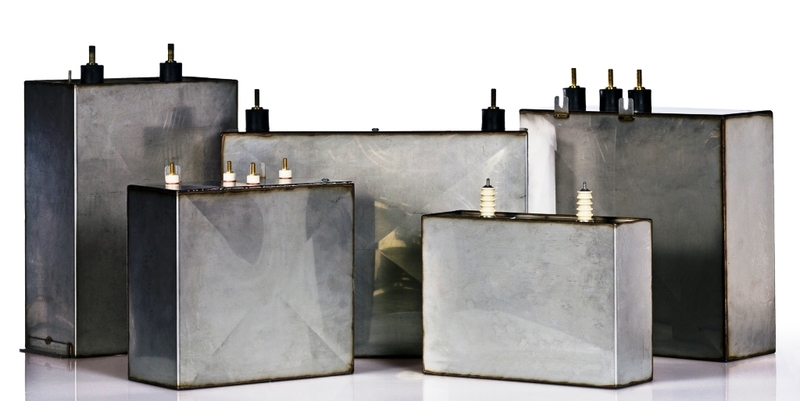 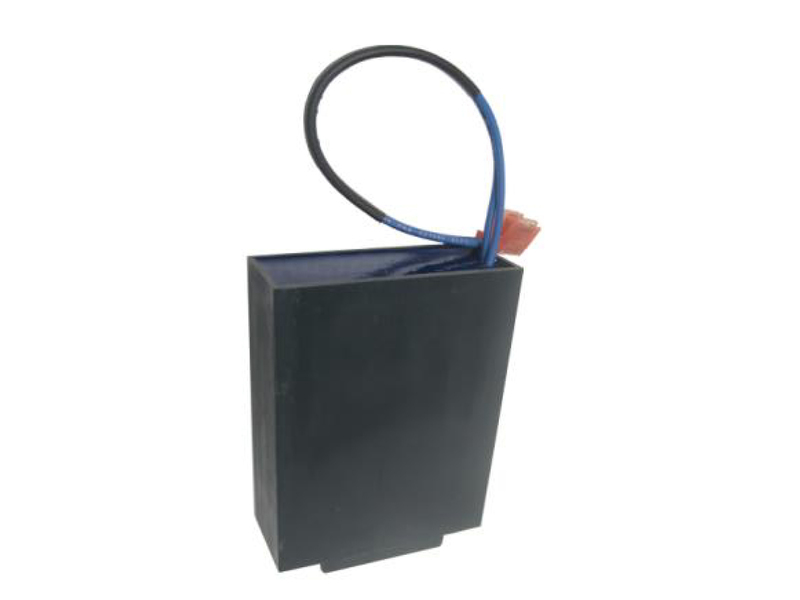 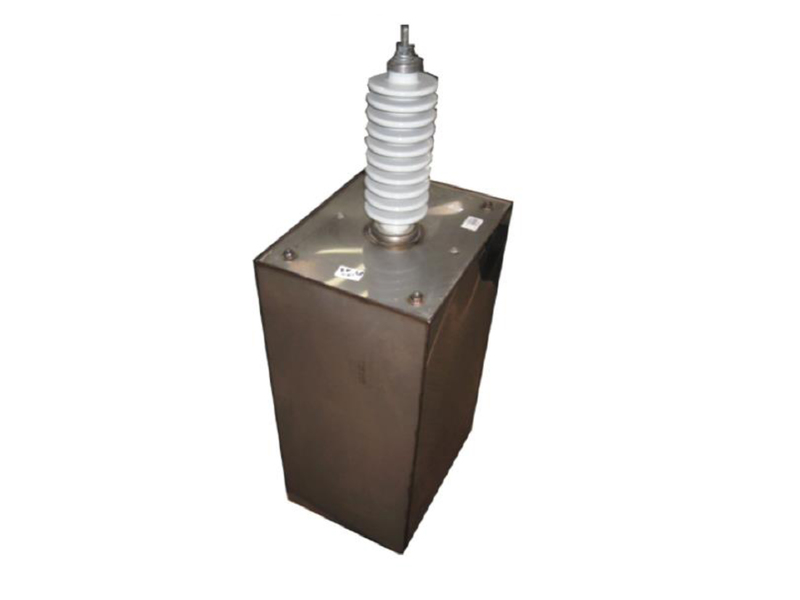 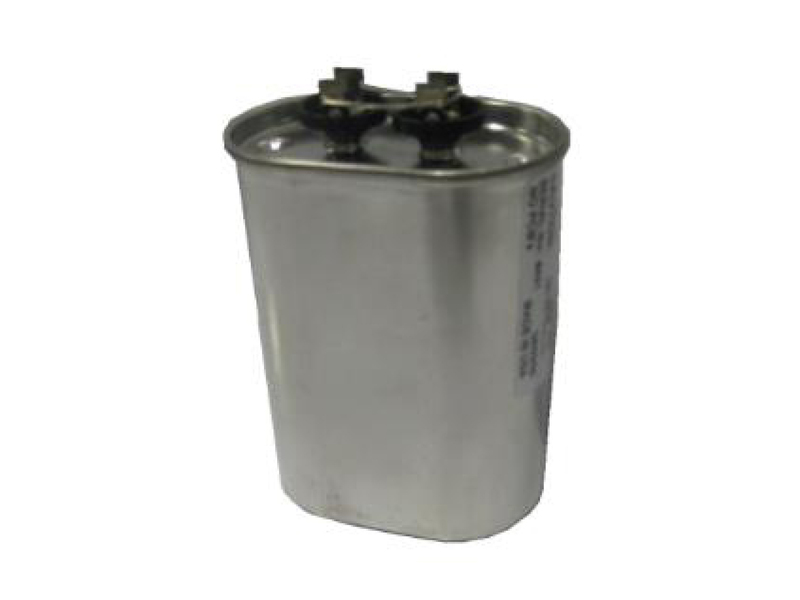 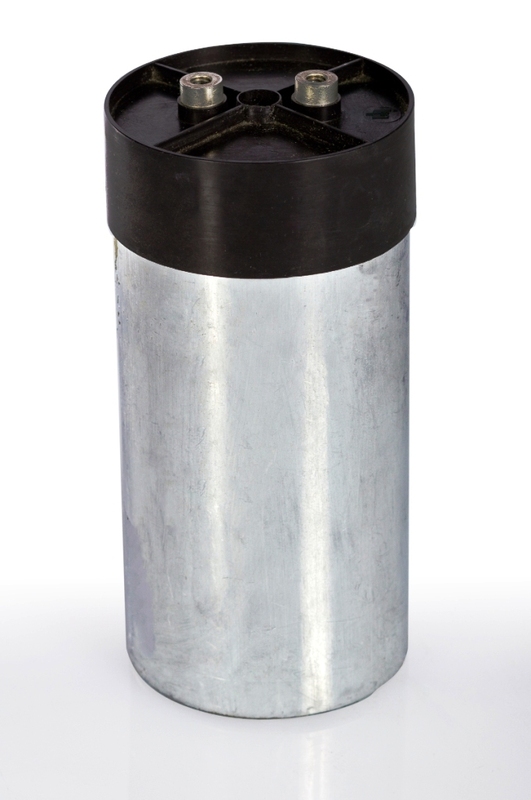 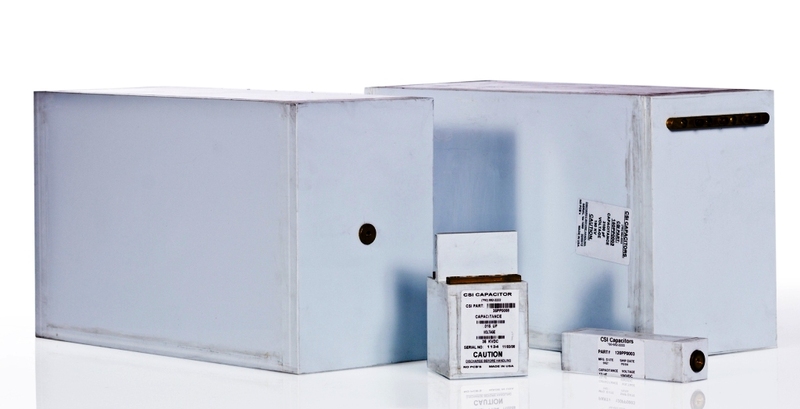 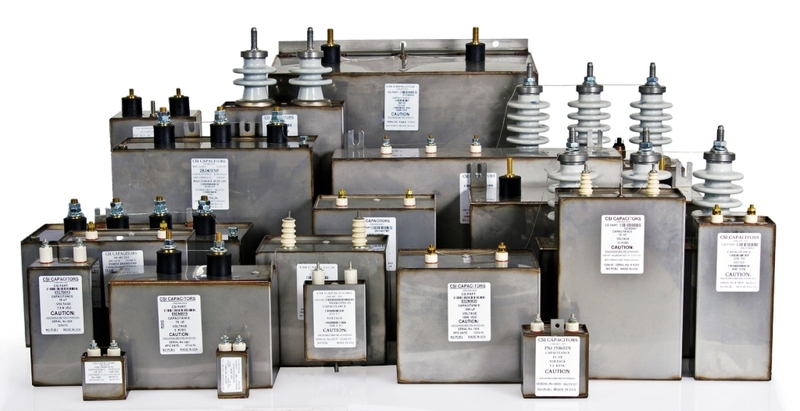 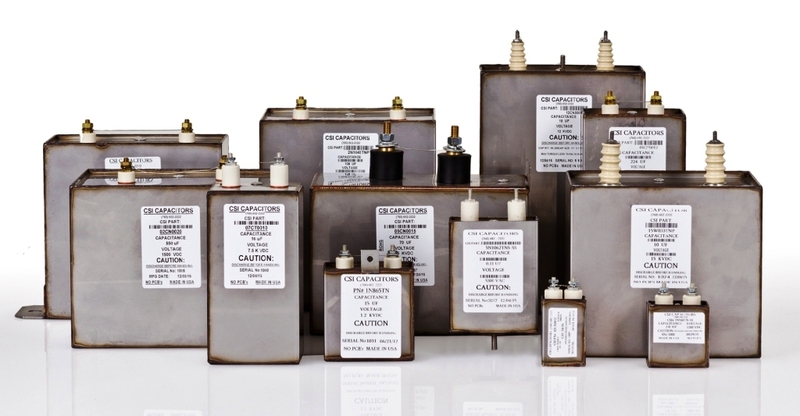 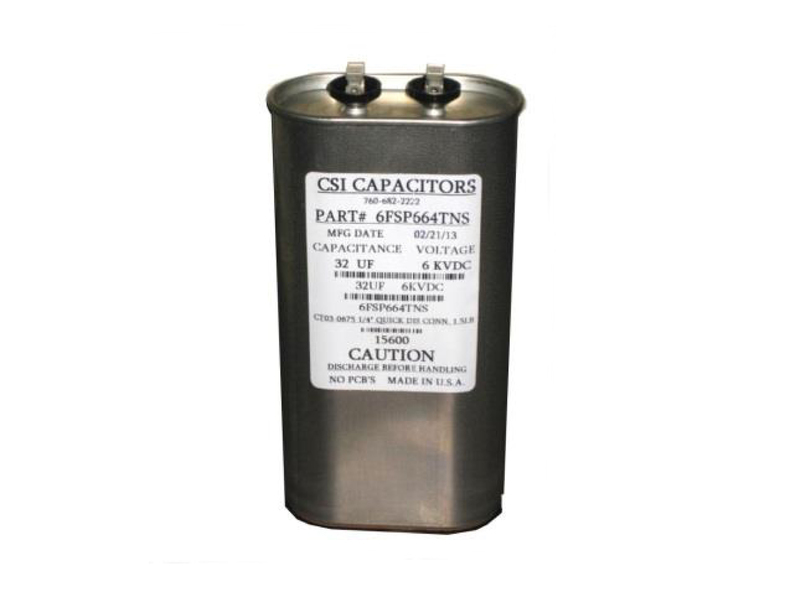 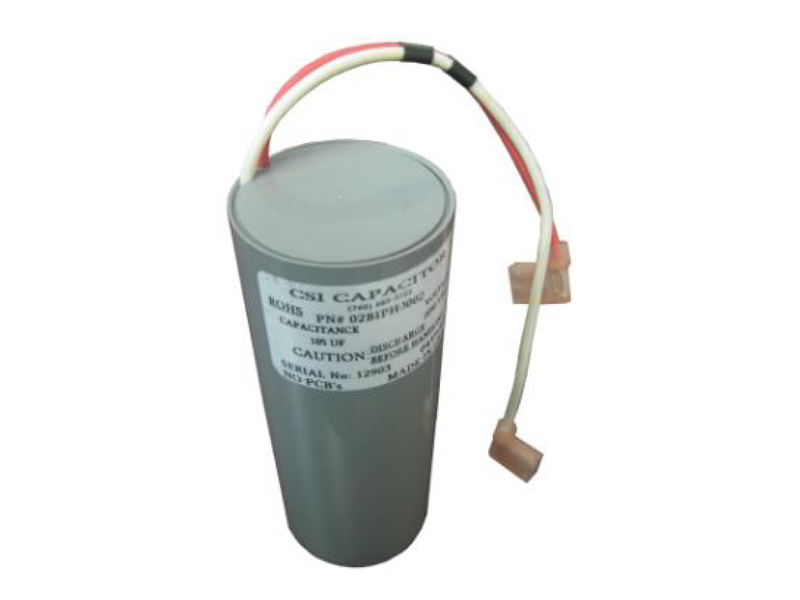 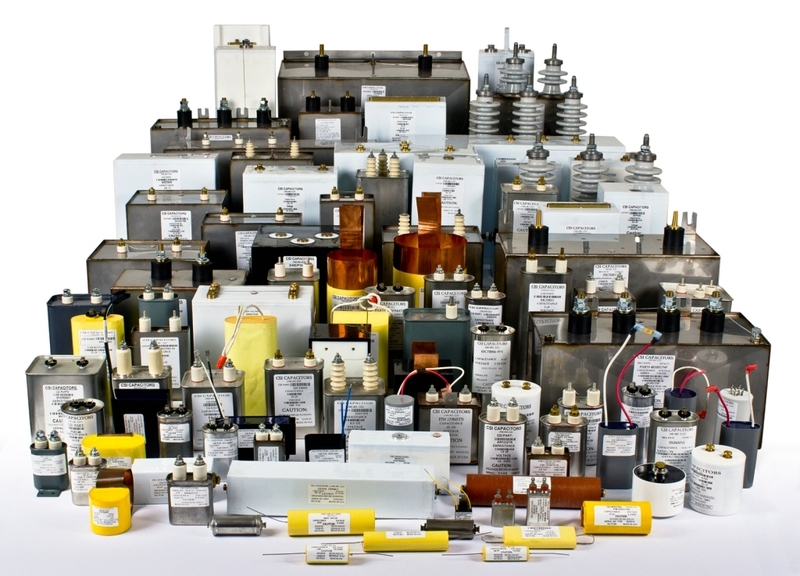 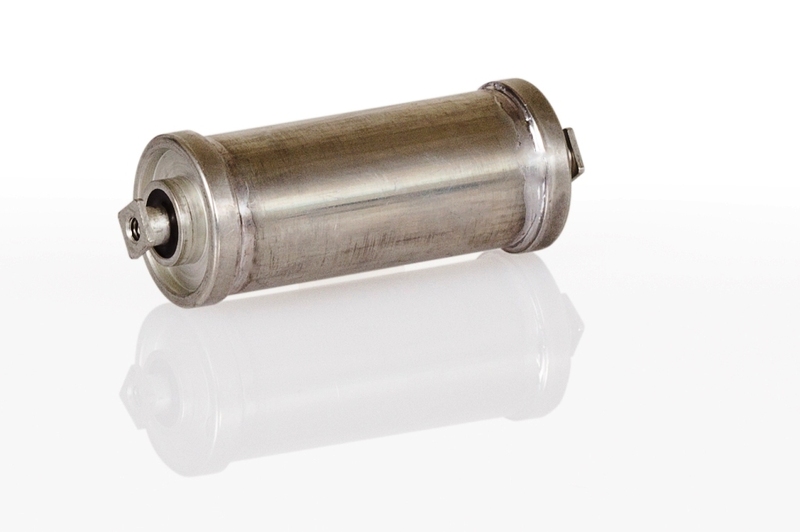 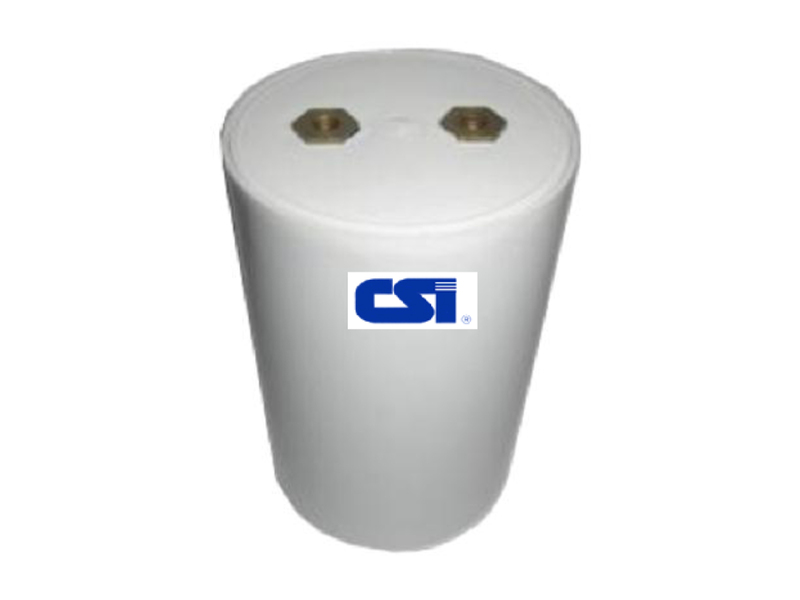 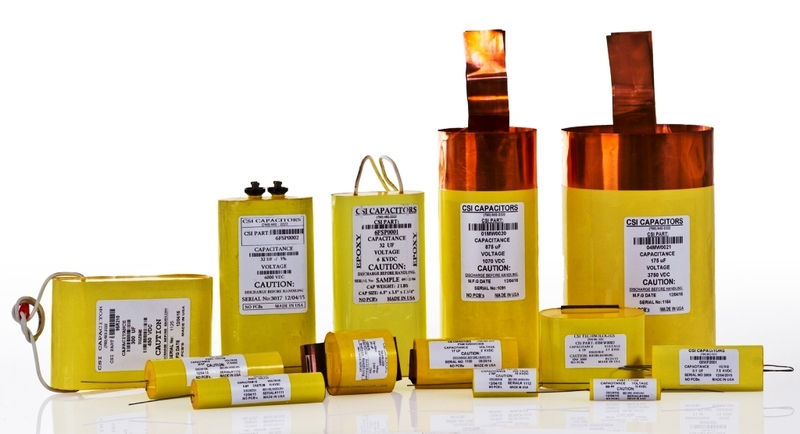 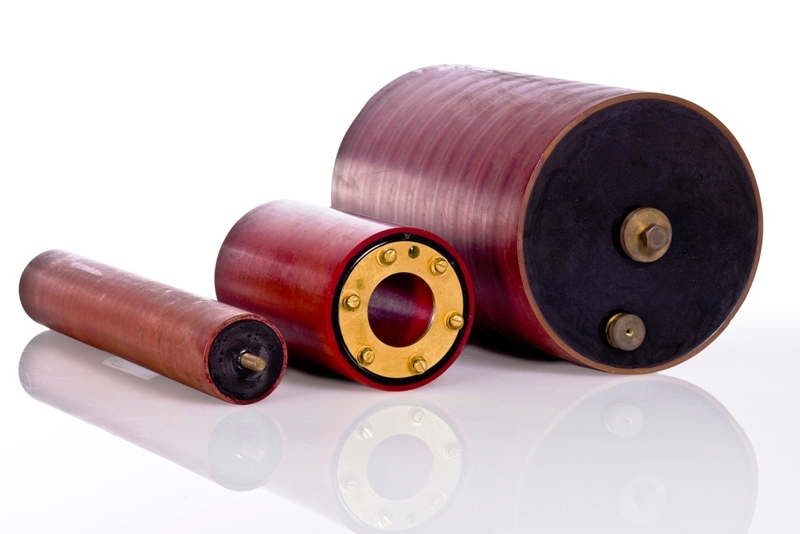 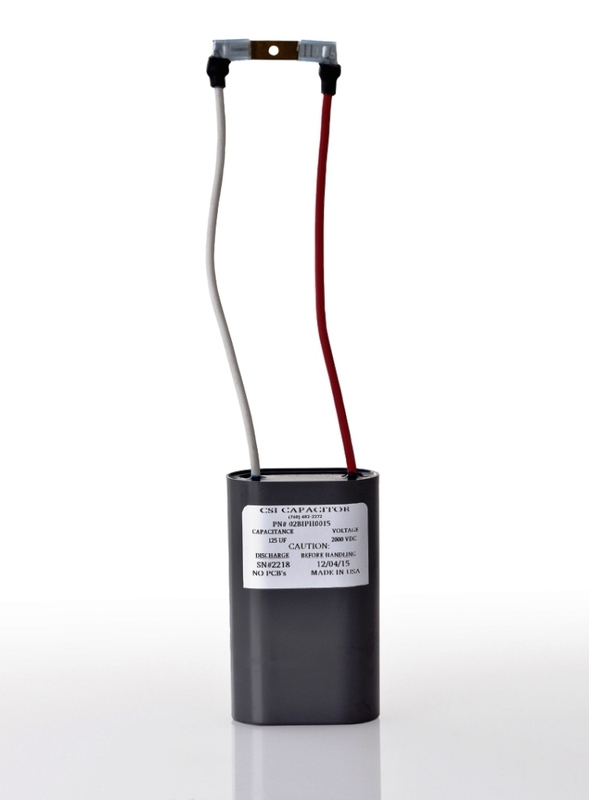 Since it’s inception CSI has strived to be a leader as a manufacturer of High Voltage Capacitors with an emphasis on pulse power and high energy density for long life. 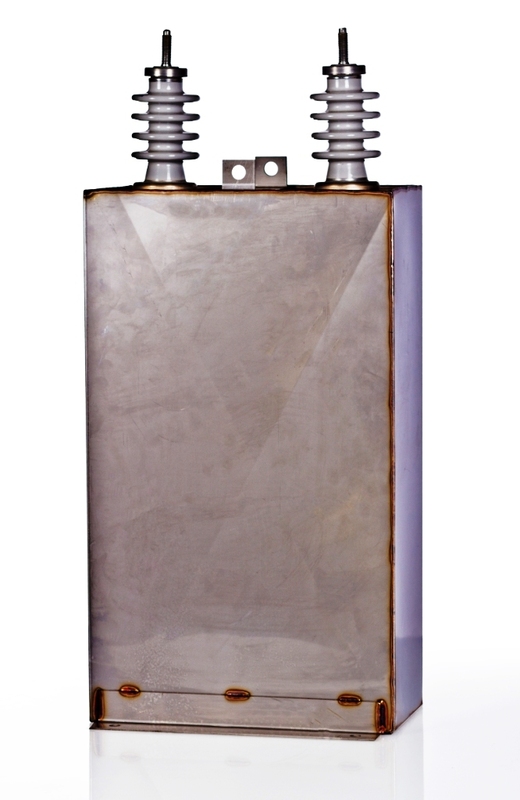 2540, Fortune way, Vista CA 92081 USA. 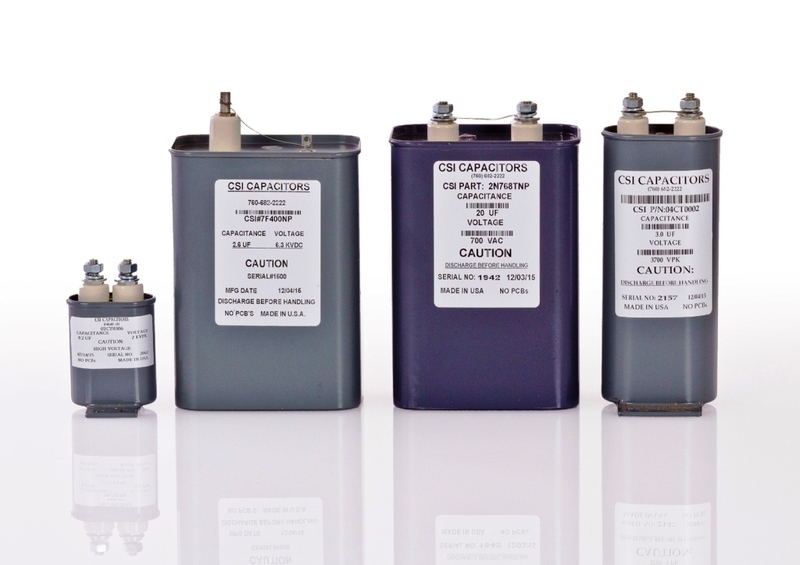 © 2016 CSI Capacitors - All Rights Reserved | Powered by : Nextway Technologies.